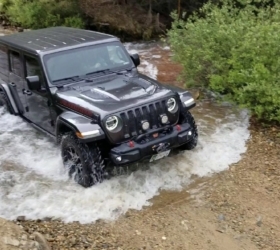 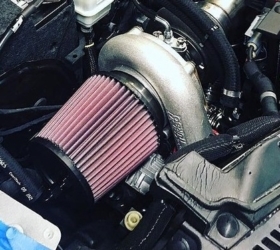 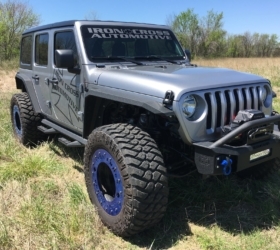 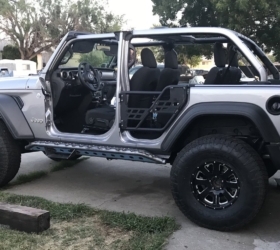 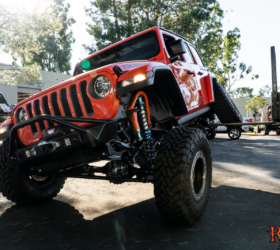 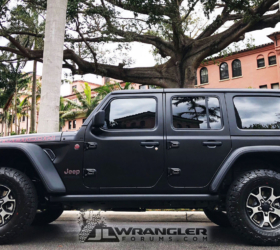 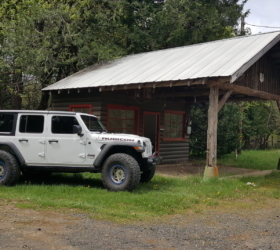 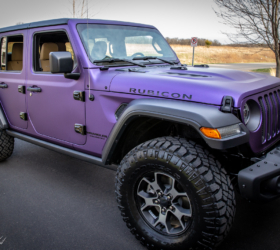 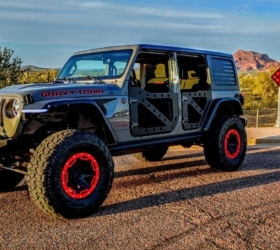 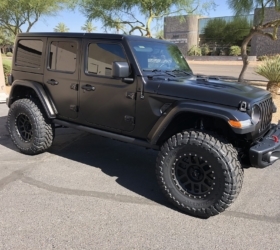 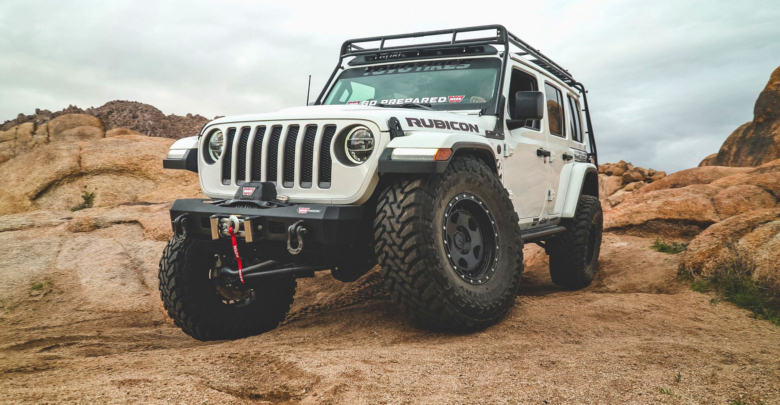 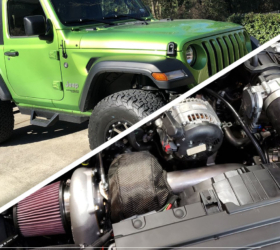 Check out this JL Rubicon build by the guys at fifteen52, which they’ve named the BeardedWrangler [see full build inside]. 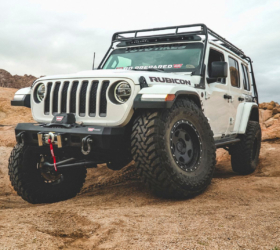 At the heart of this rig are the fifteen52 Turbomac HD Classics Wheels (17×8.5 et0 5×127) finished in Asphalt Black. 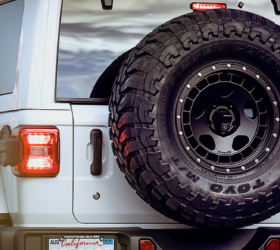 The aggressively spec’d and sweet looking wheels are wrapped in Toyo Tires Open Country M/T (37/12.5/r17). 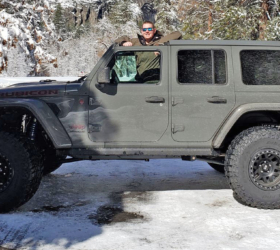 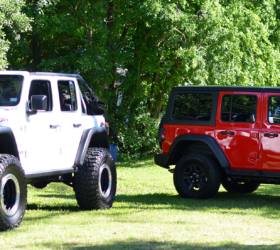 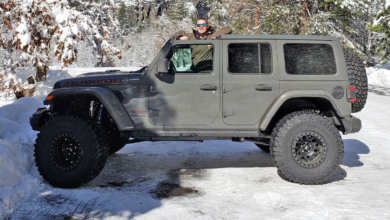 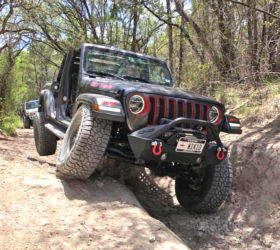 BeardedWrangler was lifted on the Mopar 2” Lift Kit with Fox 2.5 shocks. 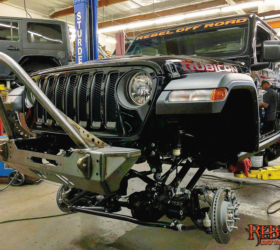 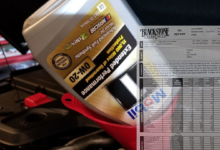 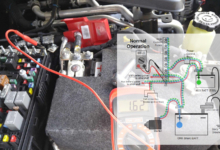 Eibach Pro Truck springs and spring perches have now been installed to straighten the Mopar kit’s bowing spring. 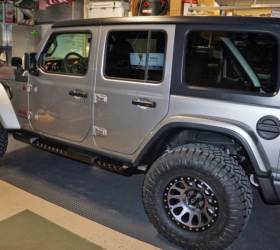 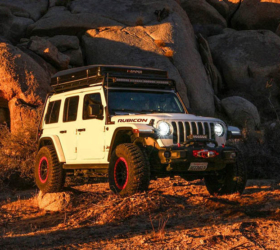 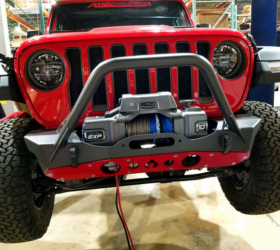 The factory bumper has been upgraded to the WARN Elite Stubby front steel bumper for the JL. 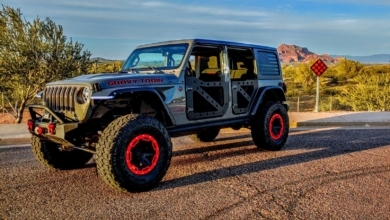 This was also paired with their Zeon 10-S Platinum winch and Epic shackles. 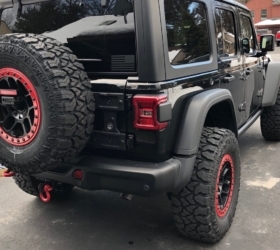 The rear is now protected by the WARN Elite Rear steel bumper for JL. 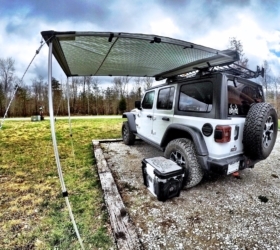 Up top features the Gobi stealth rack. 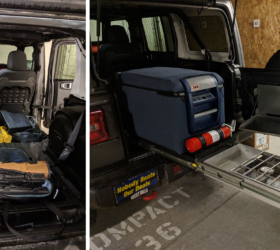 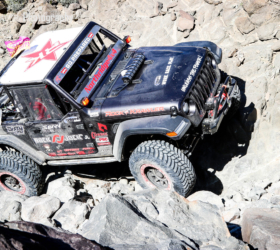 The latest mods include WARN Tire Carrier and a Dometic CFX-40 cooler to keep food and drinks cold while on adventures! 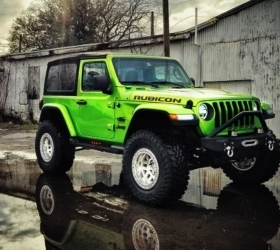 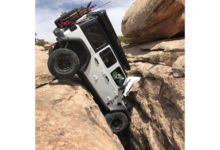 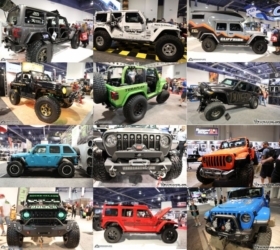 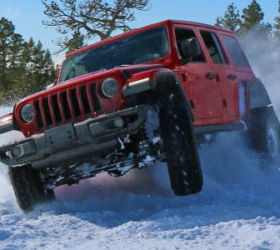 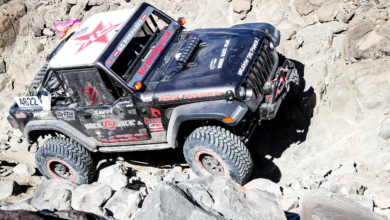 Be sure to check out all the great photos and updates for BeardedWrangler at its build thread.